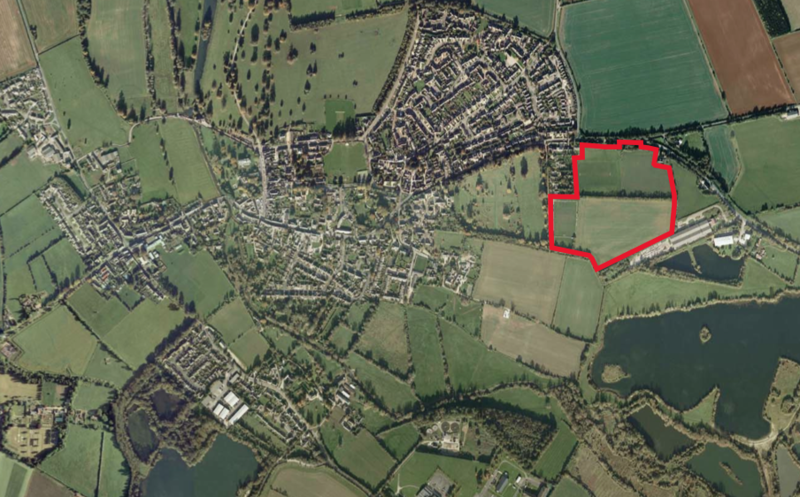 Kensington & Edinburgh Estates, one of the property development companies within The Pickstock Group has made a planning application for 120 residential units on the outskirts of Fairford, a small town nestled in the Cotswolds. 200 units were originally planned, however following a public consultation this has been reduced. The consultation identified a potential need for medical facilities in this area which now forms part of the application. The planning application is currently under consideration Cotswold District Council and due for determination in January 2015.